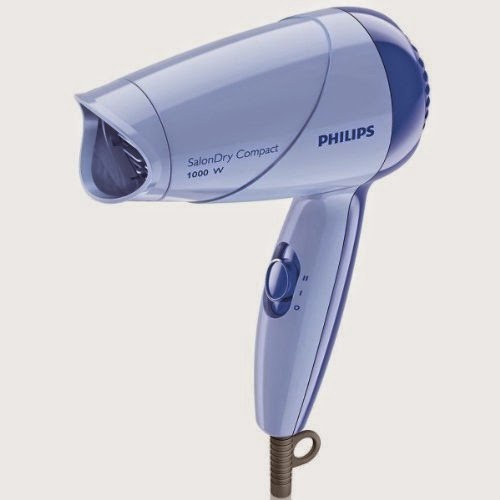 Hey Friends, Today i am going to share the Best deals and Discount offers on best Branded Hair dryers like philips, panasonic, nova to dry hair and for other drying utilities if you have a less than 1000 rs budget. 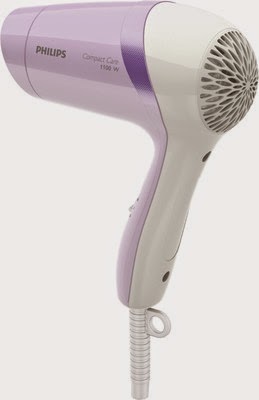 No matter you are a male or female, you need a hair dryer and that's within 1000 rs budget, you are on the right place. I am going to share 3 Branded Hair dryers with highest discount offers with lowest possible price and from the major indian ecommerce portal like flipkart and amazon, so you can trust on the product quality and customer service. Regular price of Philips HP 8100 is 849 Rs, but amazon providing it in just 551 Rs for a very limited time period. Philips HP 8100 comes with 1000 watts of power and 2 Years Philips india warrantee manufacturer waranty. It has almost 5 stars rating. this is the Advanced version of hp 8100 and comes with 1100 watts of power and many other time saving features. Regular price of Philips HP 8111 is 1075 Rs, but we found a deal on flipkart in just 850 Rs. It has 4 Stars Customers rating on flipkart. This could be the best choice for all the females. It has 3 level heat selection, 1000 watts power and 2 years manufacturer warranty. 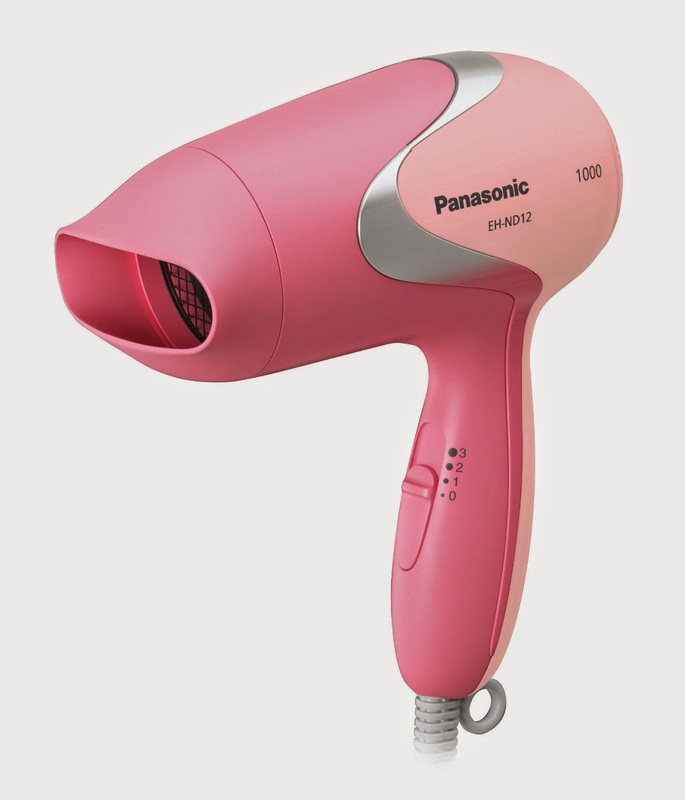 Regular price in india for this Hair dryer is 1095 Rs, but we have found the most lowest price deal on amazon with 784 Rs only. If you are finding a good, low price hair dryer or hair straightner, for travel or for home use, then all these could be best choice for you. For more awesome discount offers, deals and freebies coupon codes, stay connected with all india coupons.